Clearwater, FL – BobCAD-CAM, Inc. will be attending this years annual Westec Manufacturing Exhibition in Los Angeles California on October 15, 16 and 17th at Booth #2632 to show their newest CAD-CAM Software for CNC programming and machining. BobCAD-CAM has just released their new core Version 26 CAD-CAM software for Milling and Turning that host a variety of new functionality to enhance machining capabilities and demonstrate how CAD-CAM technology can be used for 2, 3, 4 & 5 Axis part-making. 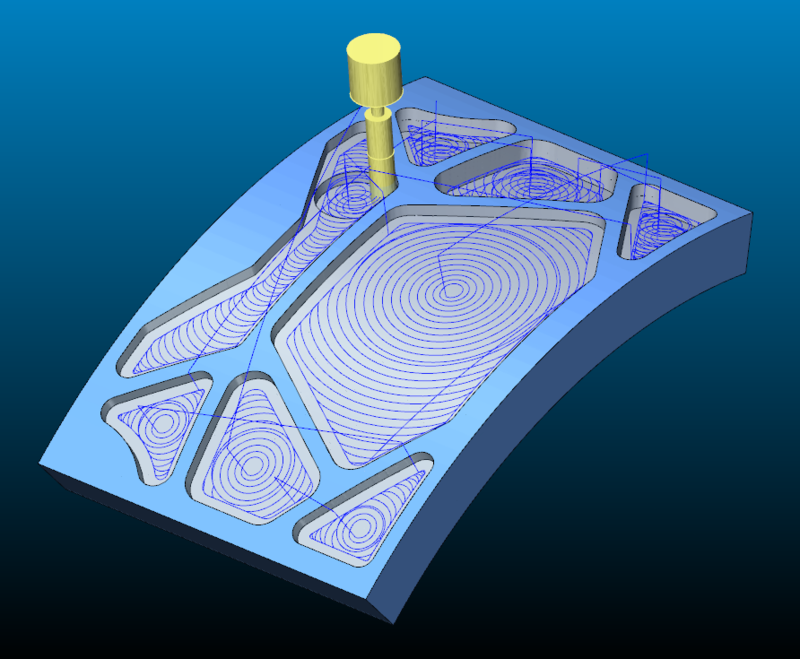 Among the CAD-CAM programming software features that visitors can see in action is a new, unique concept in CAM technology called Dynamic Machining Strategies™. DMS™ functionality allows CNC programmers the ability to apply any number of machining operations to a single CAD model feature, as well as allows on-the-fly editing of these operations. The result saves time, since users do not need to re-pick geometry over and over again to apply machining features to operations. All DMS operations are wizard-driven to increase efficiency and remove programming guesswork while giving users high quality toolpaths for CAM. This ability cannot be found anywhere else in the CAM industry. Their all new CAD-CAM software for CNC Lathe also features the DMS functionality and all new machining wizards among the large variety of new programming features. For those CNC shops that are interested in 5 Axis CNC machining technology, BobCAD-CAM will be demonstrating their new multiaxis CNC software along with the first ever High Speed Adaptive Roughing strategy for simultaneous 5 Axis. Other CAD-CAM products that will be shown is their Artistic CAD-CAM and Nesting – Sheet Optimizing products that are add-ons to the core BobCAD-CAM CNC Software. Capabilities include turning pictures and art into relief models for machining and part nesting technology for making the most of a sheet of material. BobCAD-CAM has provided CAD/CAM CNC Software products to the global manufacturing industry for over 25 years. BobCAD-CAM software can be found to increase cnc productivity for many applications including educational and independent hobby home use. BobCAD-CAM also provides a variety of quality training products that include regional and online training classes or private sessions tailored to specific applications that can result in professional certification as well as multi-tiered technical support solutions to their service customers. 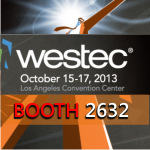 Visit BobCAD-CAM at Westec Booth #2632 or contact them directly at 877-262-2231 or 727-442-3554.